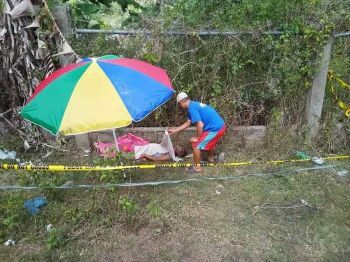 THE Philippines is one of the fastest growing HIV (human immunodeficiency virus) epidemics in the world, according to the Department of Health (DOH). In 2017, the Joint United Nations Programme on HIV-Aids (UNAIDS) report on the global HIV epidemic states that the number of new infections in the Philippines has more than doubled from an estimated 4,300 in 2010 to an estimated 10,500 in 2016. 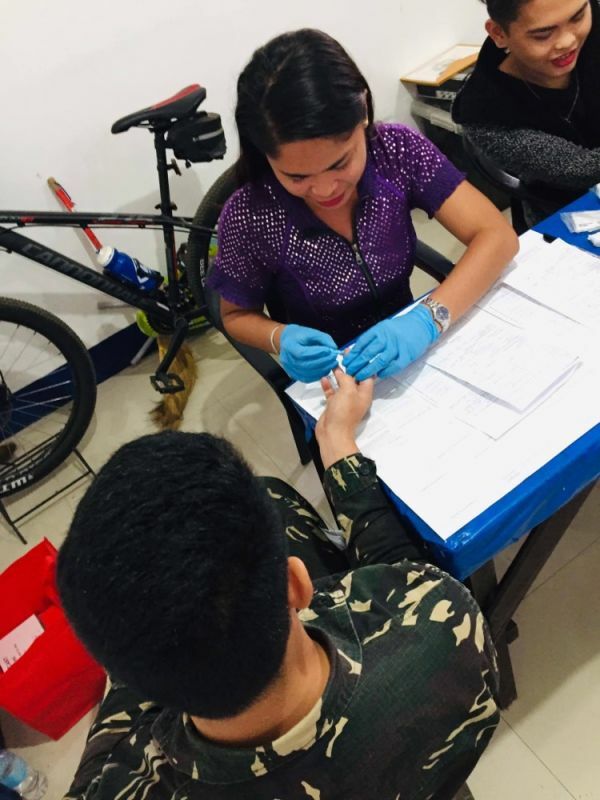 And in the past years, Cagayan de Oro City has been tagged as HIV-Aids “hotspot” due to the continued increase of HIV cases in the city based on the number of people tested positive for the said virus. 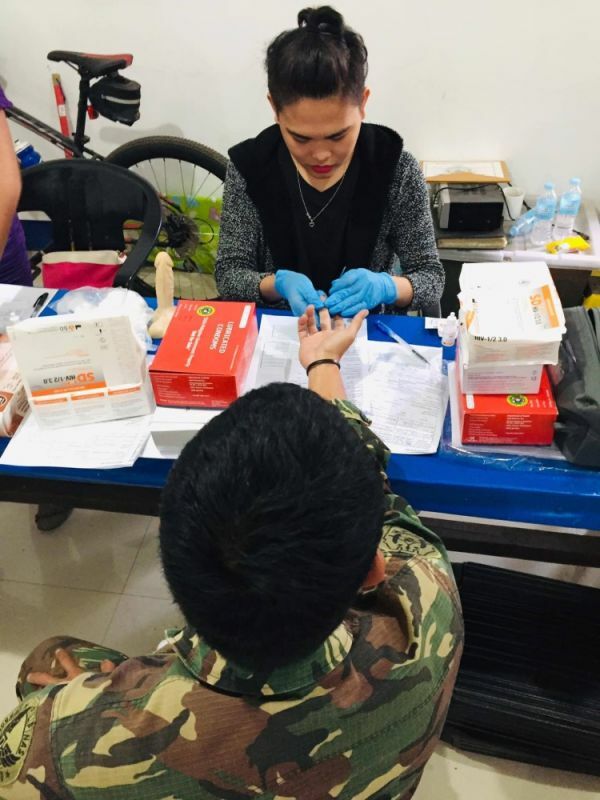 However, for Kagay-an Plus Inc., the increase is not something to be felt alarmed but rather should be seen as something productive as this means that there are more people who are willing to be tested for HIV. Kagay-an Plus (Preserving Life Uniting Society) Inc. is a non-government organization that responds to human rights, HIV and Aids issues and concerns in Cagayan de Oro City and Northern Mindanao. Founded on June 10, 2015, the group is composed of around 30 members (and still growing) whose purpose is to provide basic sexually transmitted infections (STI), HIV and Aids education; basic sexual orientation, gender identity and expression education; and HIV testing services. With its center, Oro PIA (Prevention, Intervention, and Action) Lounge, located along 8th-21st Street Nazareth, this city, Kagay-an Plus also aims to give safe places to people living with HIV where they can relax and be themselves without the stigma or prejudices targeted on them. “Kami gyud ang organization nga halos ga-receive ug mga projects from national and even international funders (we are the organization that almost receives projects from national and even international funders),” said Enrique Niño Patricio, executive director of Kagay-an Plus. 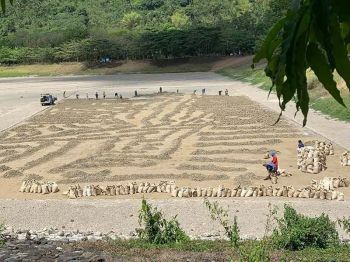 “Because they know that we are doing something in our community especially in Cagayan de Oro,” he added. 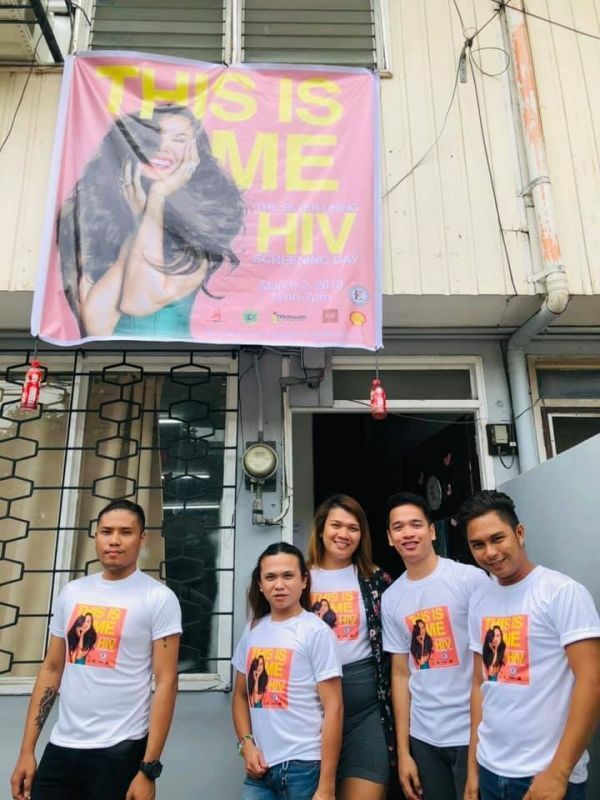 According to Patricio, the group also advocates the eradication of stigma against persons living with HIV and to erase the thought that HIV tests should be done in a discrete area. “As much as possible atong i-normalize and HIV testing. Di man ta maulaw magpa-BP, di ta maulaw magpa drug test, ma CBC or magpa x-ray (we are not shy when we ask for Blood Pressure, drug test, Complete Blood Count or X-ray). So why not dili ta maulaw magpa (we shouldn’t be shy with) HIV test,” Patricio said. 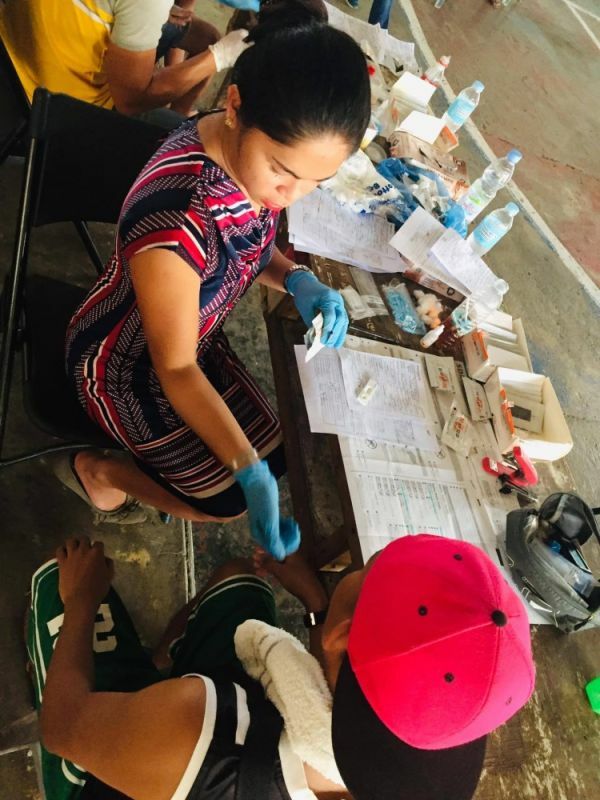 Kagay-an Plus has been assisting the DOH-Northern Mindanao and the City Health Office of Cagayan de Oro in gathering data on the number of HIV positive in the city and the region. The group has also been active in conducting activities and campaign in encouraging the public to take the HIV test. 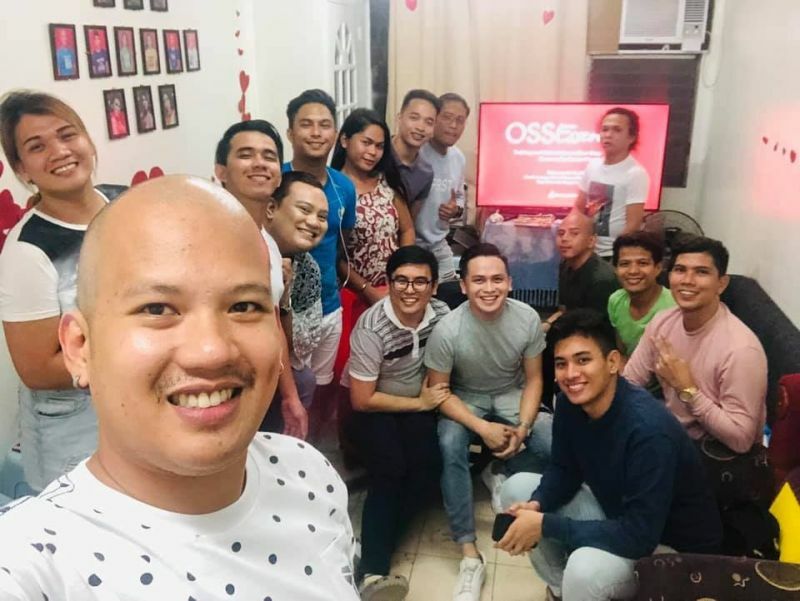 Their accomplishments did not went unnoticed as Kagay-an Plus Inc. was selected as one of the Ripple Awards Finalists for the second year of Love Gala which will be held on May 11 in Quezon City. Love Gala is Asia’s Premier charity and awards gala which takes part of the global movement towards ending HIV-Aids. Several individuals and organizations concerning HIV-Aids from all over the country were recognized and will be awarded for their contributions and commitment in transforming lives and creating ripples of positive change in various communities. The finalists will be judged by top officials of UNAIDS and World Health Organization. Out of the 20 finalists, the judges plus the online votes will determine five individuals, three organizations and one Project of the Year as the Ripple Awardees. Patricio, for his part, is hopeful that Kagay-an Plus will be included as one the three organizations that will be awarded during the gala as the recognition will be helpful in increasing awareness to the public, that these people are here and existing to help those people living with HIV. Kagay-an Plus Inc., Patricio shared, is planning on being accredited by Philhealth so that when they finally became an HIV primary care clinic, they can have access to funds for sustainability purposes. He added that they are also looking forward to more projects, especially concerning transgender people and their health. Kagay-an Plus Inc.’s Oro PIA Lounge is open from 6 p.m. to 10 p.m. Although, Patricio said, they can also extend their hours until midnight just to cater to those who visits late at night. “The center is for everyone regardless of gender. We want to give option to those people nga who can’t access during office hours and are not available during weekdays,” Patricio said. A safe haven for people regardless of their status and gender. That’s what Kagay-an Plus Inc. is for.